On August 19, 1991, the Oneida General Tribal Council adopted a resolution creating the Oneida Appeals Commission, later known as the Oneida Tribal Judicial System. The judicial system was created to enhance and protect the self-government and sovereignty of the Oneida Tribe while also providing for a governmental separation of powers. On January 7, 2013, the Oneida General Tribal Council created the Oneida Judiciary to better serve the needs of the Oneida people and expanded the exercise of the Tribe’s authority. The creation of the Judiciary built on the foundation that was laid by the Oneida Tribal Judicial System by granting the Trial Court and Court of Appeals expanded subject matter jurisdiction and further developing a process for peacemaking and mediation. 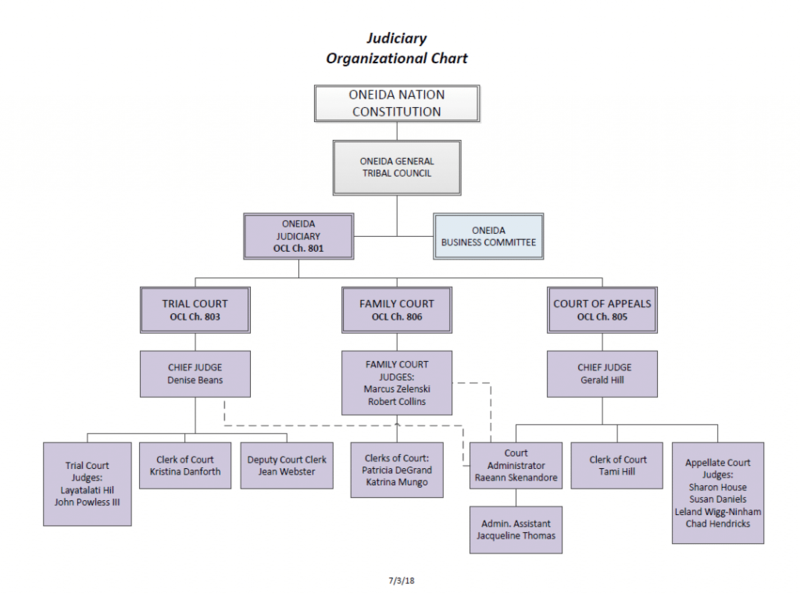 A branch of the Court was also created to address matters affecting the Oneida people as it pertains to the family and children. This is the Oneida Family Court. In May of 2015 Nation members voted to amend the Oneida Tribal Constitution by Secretarial Election. One of the amendments, Article V, Section 1, establishes a Judiciary to exercise the judicial authority of the Oneida Nation. After an appeal of the Secretarial Election in 2016 was upheld, the Oneida General Tribal Council adopted Resolution #03-19-17-A which states in part “NOW THEREFORE BE IT RESOLVED, that in accordance with Article V, Section 2 of the Oneida Nation’s Constitution, the General Tribal Council delegates the Oneida Nation’s judicial authority pursuant to the Article V of the Constitution to the Oneida Judiciary, created pursuant to the Judiciary Law adopted by resolution GTC-01-07-13-B. The Vision of the Oneida Judiciary is to administer a fair, objective, independent, timely and lawful judicial branch of the Oneida government. 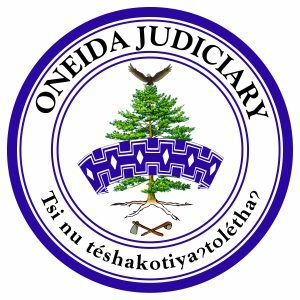 The Oneida Judiciary is guided by the wisdom of our heritage and traditions as well as the requirements of modern circumstances, laws and statutes. The Mission of the Oneida Judiciary is to provide a fair, orderly, and neutral forum for the resolution of issues that may arise out of governance of the Oneida Nation and civil actions amongst its members, other people residing on the Oneida Reservation, and those doing business with Oneida Tribal entities. It is our mission to operate as an independent branch of our government entrusted by the General Tribal Council to protect the Sovereignty of the Oneida Nation and the Rights of its citizens. 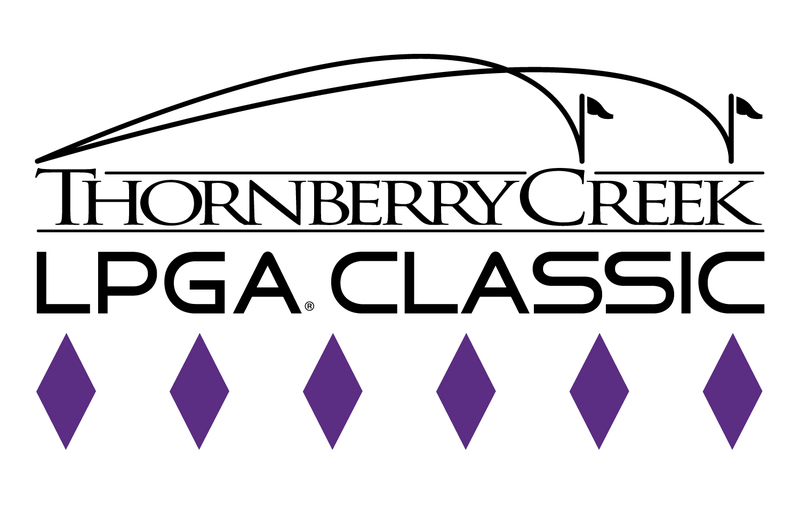 *The current judges were elected in September, 2014 and sworn into office in October, 2014. *The Oneida Family Court judges are contracted. *The new Judiciary began hearing cases in January 2015. *The new relocated courthouse opened its doors on West Mason Street in Green Bay on March 1, 2015. *As part of the overall transition plan, the Oneida Appeals Commission/Tribal Judicial System decommissioned on March 1, 2015. *Existing support staff transitioned to the new Judiciary. * The first re-election of judges for the Trial Court and Court of Appeals took place in July of 2017. Incumbent John Powless, III returned to the Trial Court bench, while Susan G. Daniels and Leland Wigg-Ninham took seats in the Appellate branch. Judge Chad Hendricks filled a vacated Appellate seat in December 2017. How Can We Help You? And what we cannot do.